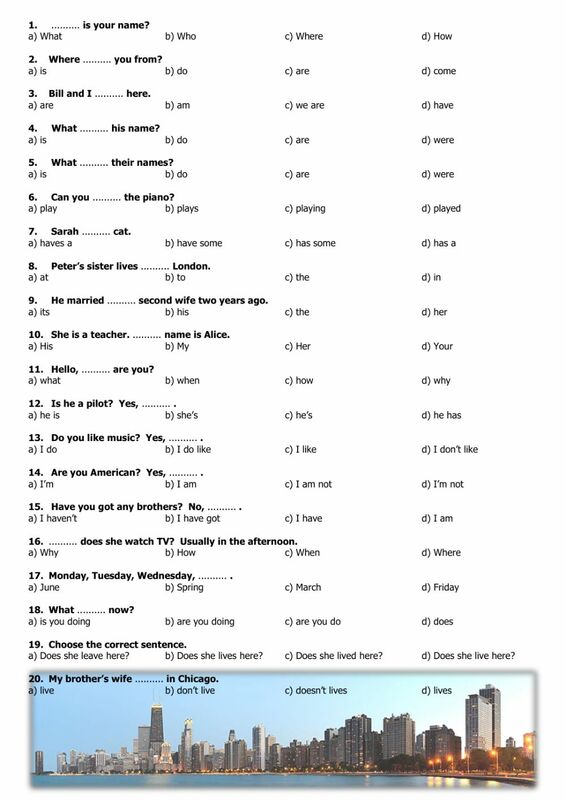 choose the best option to complete each sentence, 20 questions. Copyright 7/23/2017 AntonioOliver. Publication or redistribution of any part of this document is forbidden without authorization of the copyright owner.